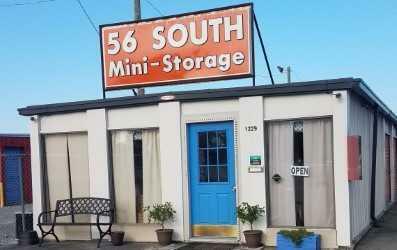 When you are planning a move or just need to store some seasonal clothes or extra furniture for a while, Hwy 56 Mini Storage has highly trained property managers ready to lend you a hand with self storage. We’re located at 1229 S. Congress Blvd. in Smithville, TN, close to Highway 56 and near Interstate 70. In our business center, you can borrow a handcart to minimize the strain on your back when moving heavy furniture. You can also pick up locks, extra boxes, and a roll of packaging tape to make your move go more easily. We can also help you with on-site parking for your RV, boat, or car. 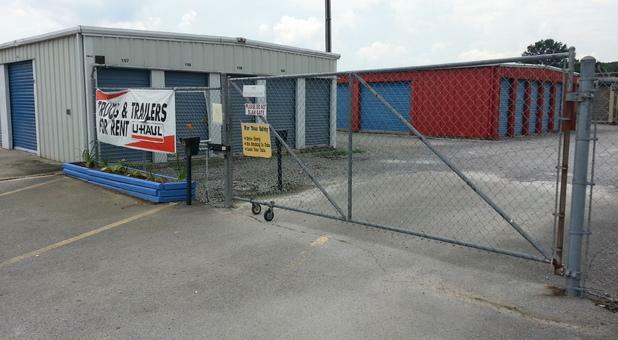 Our facility is fenced in and gated for your security. We have made it as convenient as possible for you to access your belongings using a personal code. 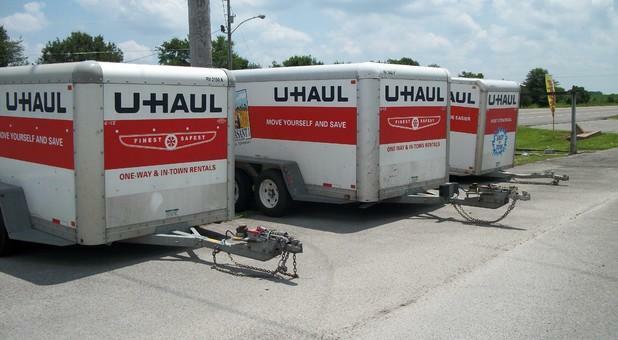 You can stop by any time from 6am – 10pm, and retrieve items or put things into your storage unit. We’re especially convenient for people boating or camping at nearby Centre Hill Lake and for visitors to the Edgar Evins State Park. Our on-site office is open from 8am – 5pm, Monday through Friday, and from 8am – 2pm, on Saturdays. You can come in and pay for your storage units in person, or we can help you to set up online payments so that you can pay anytime from anywhere. We offer drive-up access to your storage units so that you don’t have to lift and carry your items too far from your moving truck. 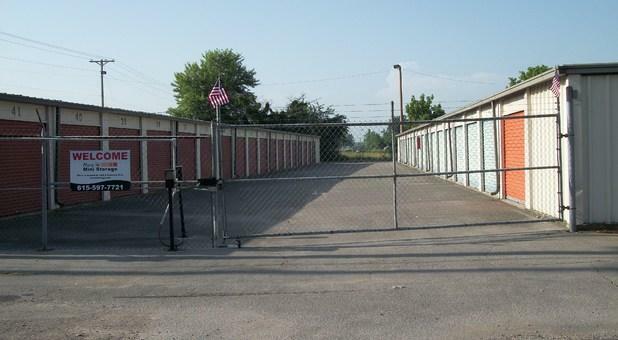 We can give you a tour of our clean, secure self storage so you can pick the best unit for your needs. Our 5-by-5-foot units are great for storing a few items, or you can put a whole house worth of items into our large 37-by-64-foot units. 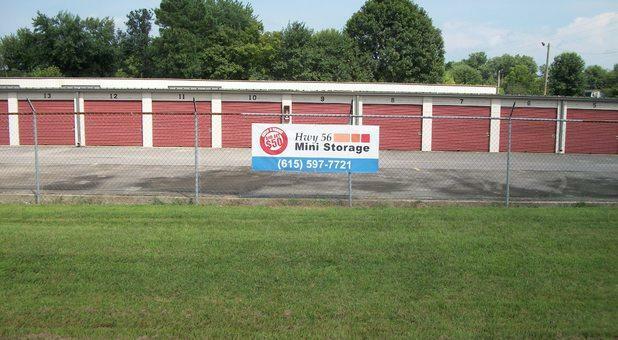 At Hwy 56 Mini Storage in Smithville, customer service is our top priority. We offer package acceptance on behalf of our tenants so that the delivery service can put your belongings right into storage for you. 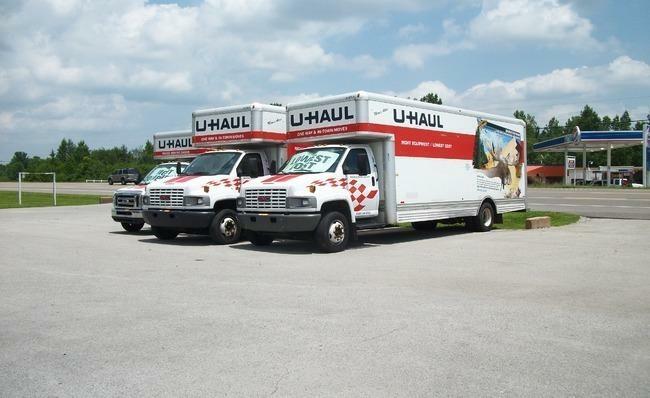 We can also help you to find professional movers or a moving truck. 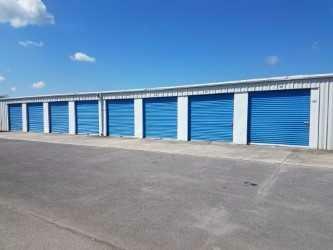 Come into our self storage facility today and reserve your storage unit.